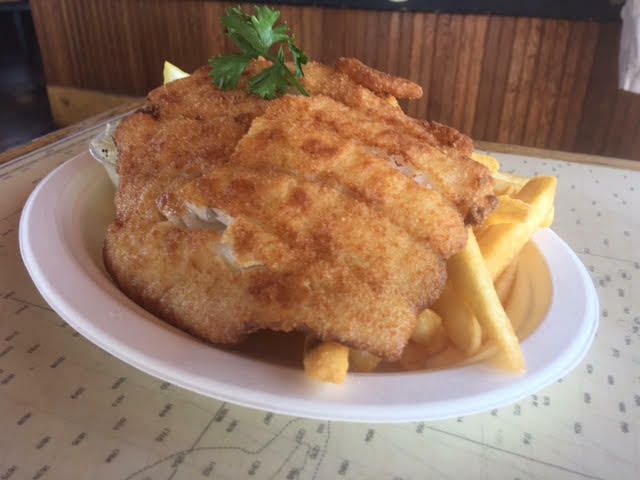 Baxter’s is one of only a handful of Hyannis waterfront restaurants and has operated as a seasonal Cape Cod seafood restaurant since 1967. The Baxter family’s connection to the property at 177 Pleasant Street stretches back nearly 50 years before that. 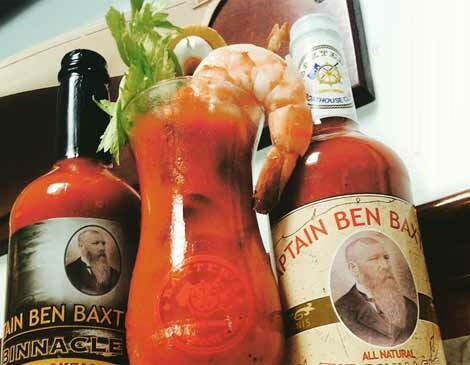 Benjamin D. Baxter was a local sea captain whose son, Benjamin D. Baxter Jr., purchased the property in 1919 and used it for packing fish. 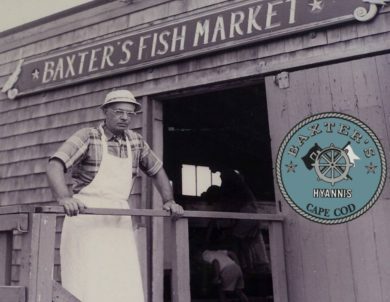 In the 1930s, another son, Warren, began operating a fish market out of the building that currently houses the Boathouse. 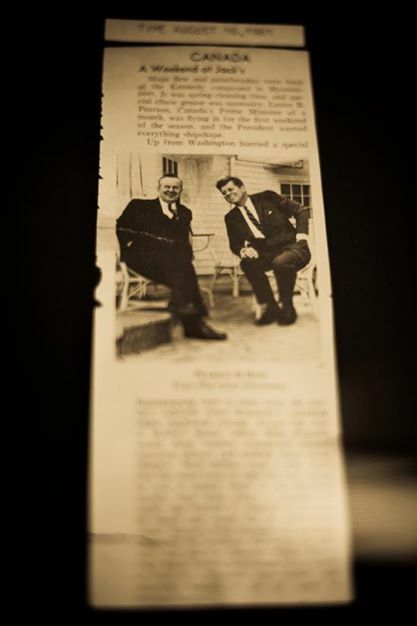 After World War II, the sons split the property. Warren continued to operate the fish market, while Benjamin expanded to off-loading fishing vessels and selling fuel. In 1957, Warren’s wife installed a Fryolator in a dock shed and began selling fish and chips. 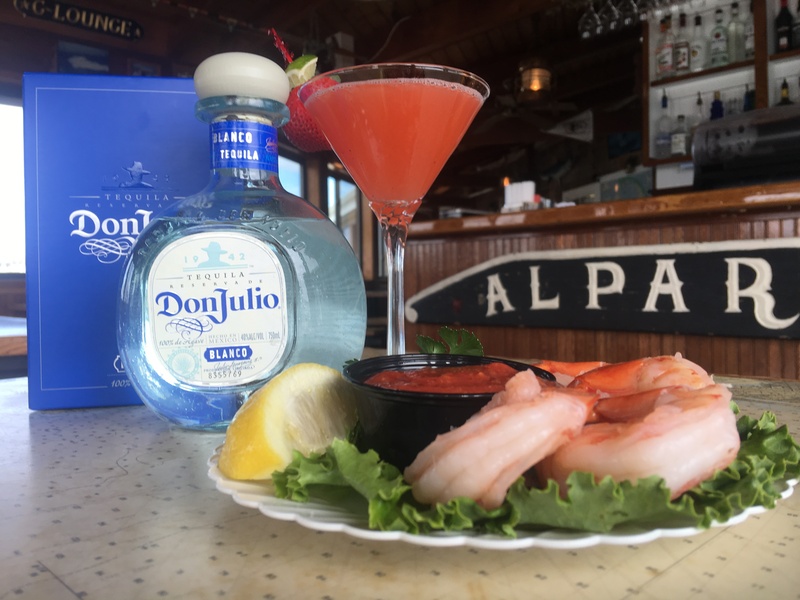 Our Hyannis Harbor restaurant, as it is today opened July 4, 1967, and has attracted celebrities, including the Kennedy’s who were regular customers.